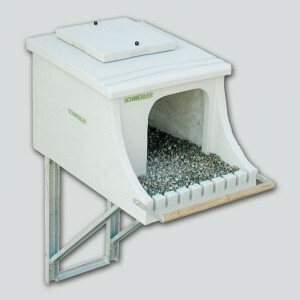 For over 40 years SCHWEGLER has produced a range of Brick Boxes to encourage Birds and Bats to settle in the immediate vicinity of apartments, houses and bridges. 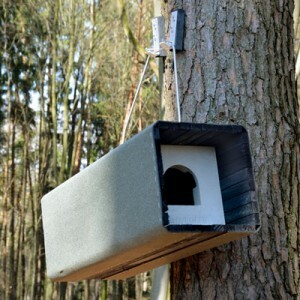 These are made from virtually the same material as our tried and tested SCHWEGLER wood-concrete nest boxes. 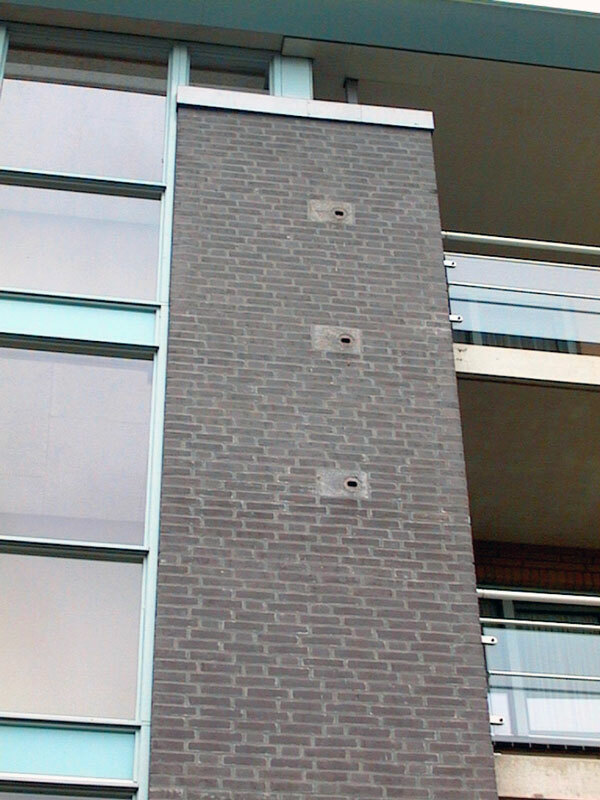 The interior of these Brick Boxes is similar to that of a natural woodpecker hole, with the same shallow, oval depression in the floor. The dimensions correspond to those of standard, commercially available bricks used in modern European house construction (the only exception is the Type 27.) 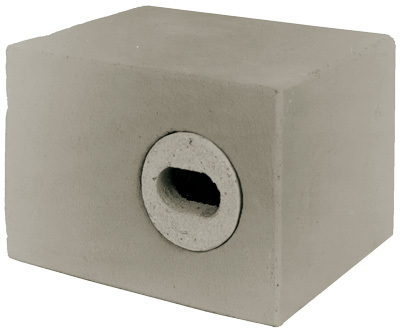 These dimensions allow for a 1 cm layer of mortar, enabling the nesting blocks to be inserted in any wall without the need to cut adjoining bricks. 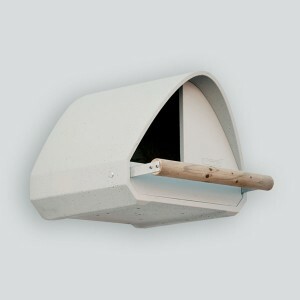 The Brick Boxes can be installed flush with the outside wall and can be rendered or covered so that only the entrance hole is visible. 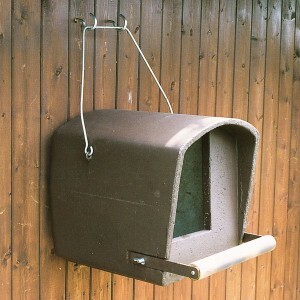 At inaccessible sites we recommend securing the removeable entrance hole insert with silicon or some other sealant to prevent it falling out. 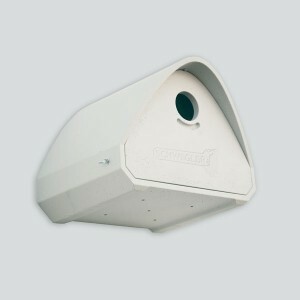 Entrance hole: 55 x 33 mm. Dimensions: W 26.5 x H 18 x D 22 cm.